Earning in Forex – A Myth or Reality? Every person dreams of making money with low effort and time. Unfortunately, it is rarely possible to generate capital fast with low risk. However, there is one option to consider – making money on investments. To participate in this activity, you need to have startup capital. One can mitigate risk through being educated. Forex is one popular option. Other popular ways are binary options, PAMM accounts, investment in games, etc., but Forex has proven to be an effective tool for generating profits. Should You try Out Forex? 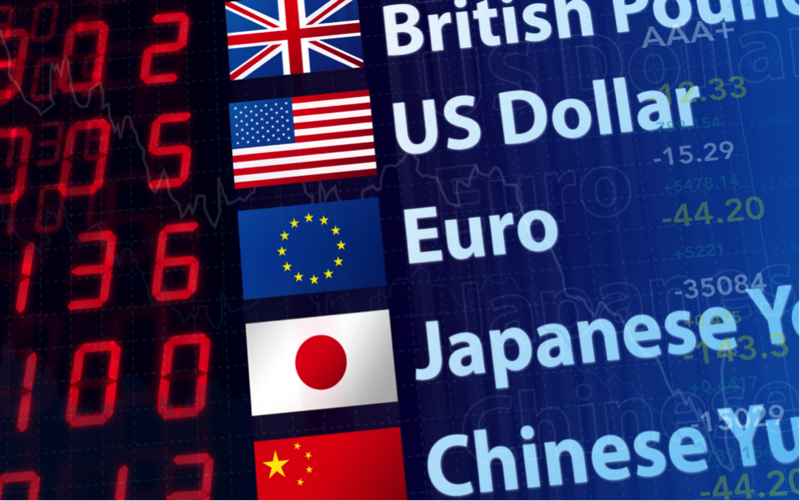 There is little doubt that trading in currency exchange can be a profitable business. However, it generates revenue only for those who know how and when to carry out operations. The first steps are basic training and not jumping into immediate trading without understanding the risks. You will have to learn how to conduct a fundamental and technical analysis, how to apply financial indicators in one of the best trading platforms, what strategies and rules of successful trading to follow. It takes a lot of time to probe deep into the matter, so do not expect to earn anything on the first day of your trading career. There are a lot of fraudsters on the market, so if you decide to participate in online trading, then make sure to use the services of reliable brokers. The average successful trader’s monthly income is about 25% of his initial capital, but one bad deal can can make that figure irrelevant. With this in mind, newbies will not be able to multiply their capital even within 2-3 months of starting their trading career. It is necessary to understand who the players are in the currency exchange and their motivations and goals. The best scheme for working in Forex is to have tens of thousands of dollars and invest in accurate forecasts, even if the profit percentage is small. Unfortunately, you cannot exhaust of your working capital; if you spend only net profits your capital can last. Some traders have leveraged binary options for big gains in short periods. Starting to trade with no theoretical and practical background is definitely not advisable. No surprise that some experts estimate that nearly 90% of novices completely lose their money when they start trading unprepared. This is because they do not pay enough attention to forecasting and after reading several articles consider themselves competent. Do not repeat their mistakes! If you decide to get rich with the currency exchange business, start learning right away.